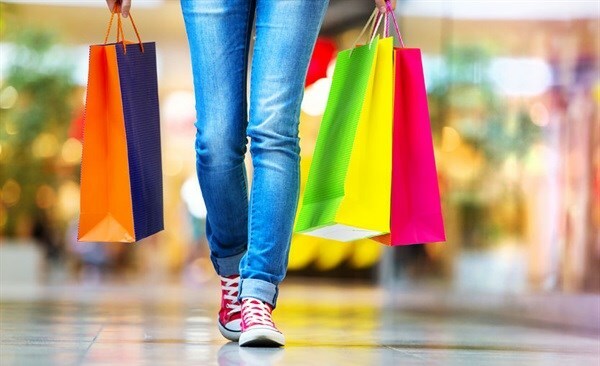 Retailers, struggling to connect with their customers, have been trialling new technologies to blend in-store and digital experiences. Interactive kiosks, mobile-friendly websites and transactional apps have become the norm. In Australia, smartphone ownership sits at 88%, and purchases made via mobile phones have risen by 25% in 2017. In the United States it is predicted that almost half of all online shopping will be made via mobiles – m-commerce – by 2020.